Love-A-Bull does not accept dogs that are owner surrenders. On this topic, we’re direct and honest with you. Your dog is your responsibility, but more importantly you are the person who cares most about his/her best interests. 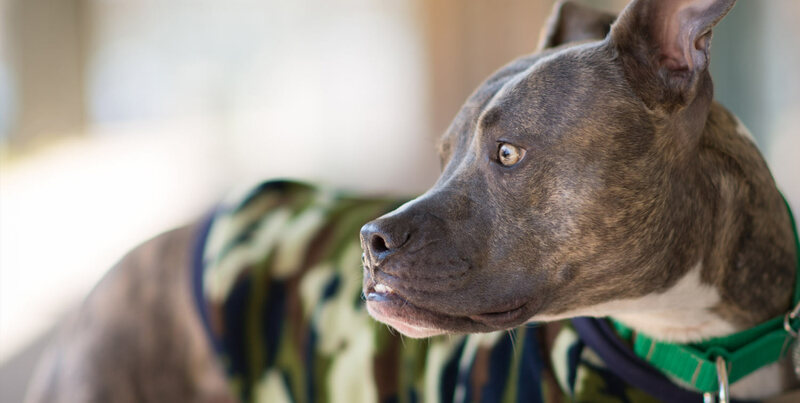 Instead, we offer information, guidance, resources, and tools to support owners who are dealing with issues perceived as obstacles to keeping their dogs.